Hier der originale Bericht: CONS VA EMS. Ash emissions today seen in volcano observatory webcam. More significant activity began today with persistent low-level ash emissions and incandescence has been observed suggesting some new lava is erupting. The national park that the volcano is located in has been closed as a precaution. 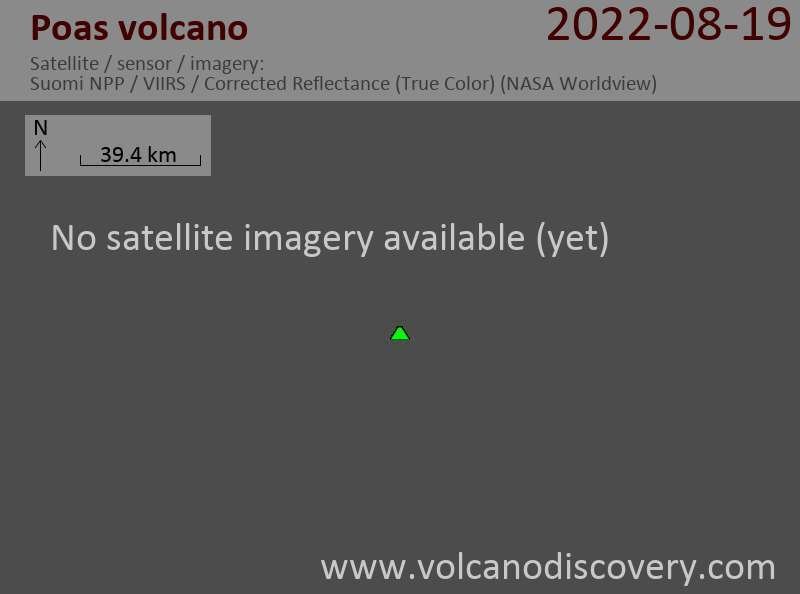 This is the first strong activity since the vigorous 2017 eruption. Unrest has been slowly increasing for the last few months.